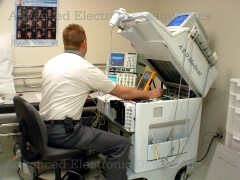 Advanced Electronic Diagnostics offers you the option of putting your outdated medical equipment to use by selling it, or by trading it in towards new equipment to keep your office modernized and running efficiently. 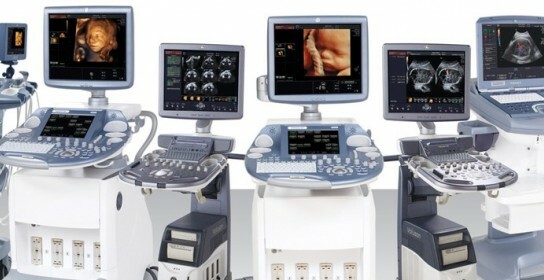 Do you have used medical equipment for sale such as ultrasound machines, stress systems, bio-medical devices, hospital beds, or other items for sale? Contact us and let us know! 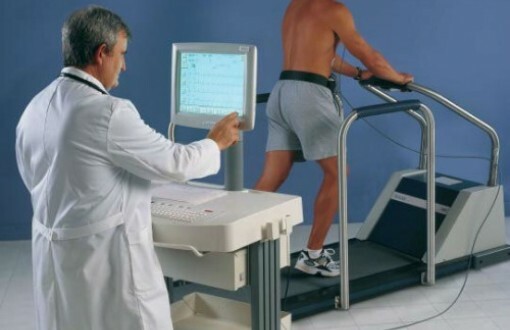 Is this a stress system, treadmill, ultrasound machine, etc? Is it working, are there obvious signs of wear on it? Or could it be never used, old inventory? We cannot provide prompt response without a return phone number.